A company's sales team is the direct interface between the organization and the customers. And, just like any team within a business, the sales force needs to get innovative in their approach and operations. Technology stands to the rescue when you need to level up your sales force and make them more efficient and productive. It is desirable for organizations in this digital era to shorten the gap between their sales force and leading technology. Sales teams need to be continuously developing and upskilling so they can improve conversions and other important KPIs. Sales forces are a valuable storehouse of ideas since they work in close proximity with customers. Sales teams are, therefore, a window into the minds and moods of your ideal prospects and buyers. This brings us to an urgent need to place structures within an organization where sales teams can collect and process buyer information which is otherwise neglected. The pathway of integrating technology into the sales force goes through automation. 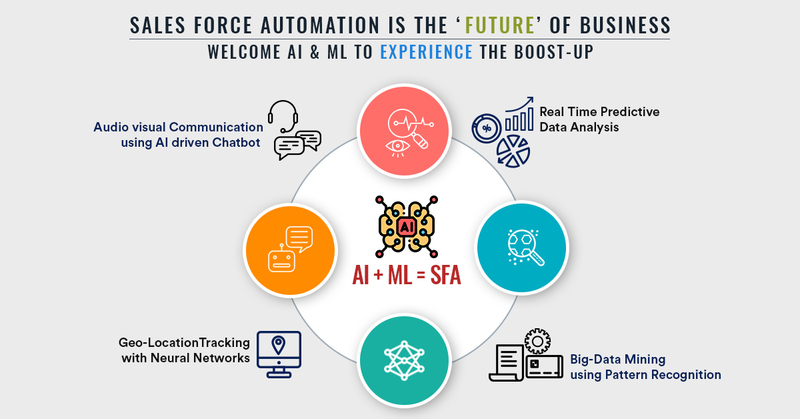 Sales force automation allows businesses to leverage the latest technologies and create a wave of disruption. Most businesses see this transformation as a daunting task. They find it hard to gauge risks, mitigate them, and thus stay away from completely transforming any part of their business, including sales force processes. Sales force automation adoption can be made easy with a process that encourages you to find answers to 3 critical questions. 1. Sales force automation is for whom? Learn about your value chain and discover how sales force automation can improve it. Sales force automation is not only for your sales team but for everyone across the enterprise. Achieve better visibility of data and insights that your sales team and field force team gather. Process insights and improve decision making. 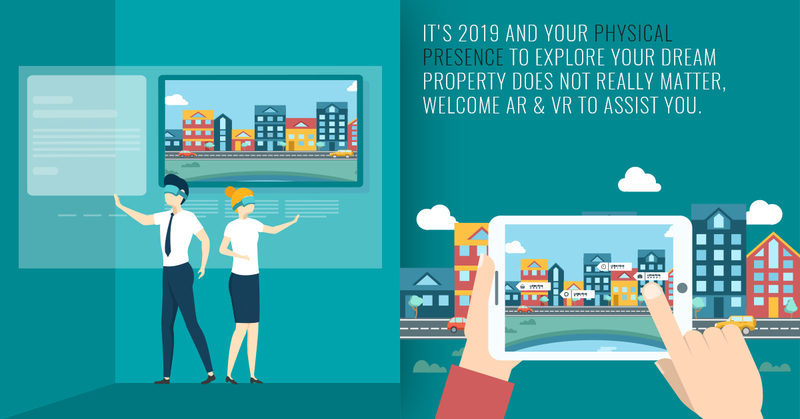 Learn about buyer trends and be ready to tackle them with analytics and forecasts. 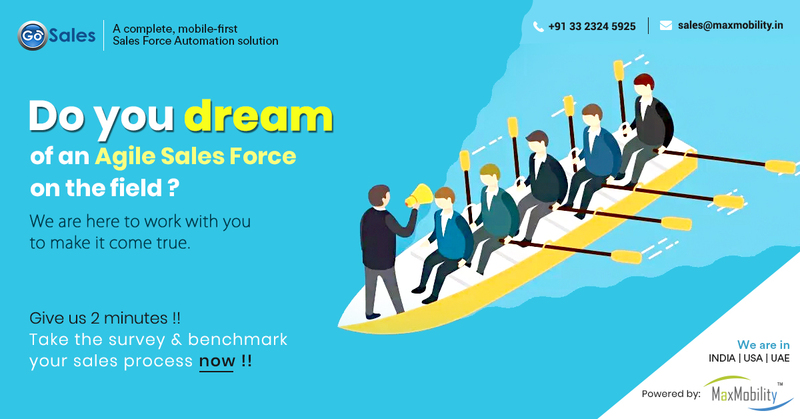 Sales force automation improves processes at all levels of a buyer's journey, making sales force automation systems a must-have for businesses who rely on a diligent on-field and in-house sales team. Enhance customer segmentation as you gain more and more insights into customers' behavior. 2. 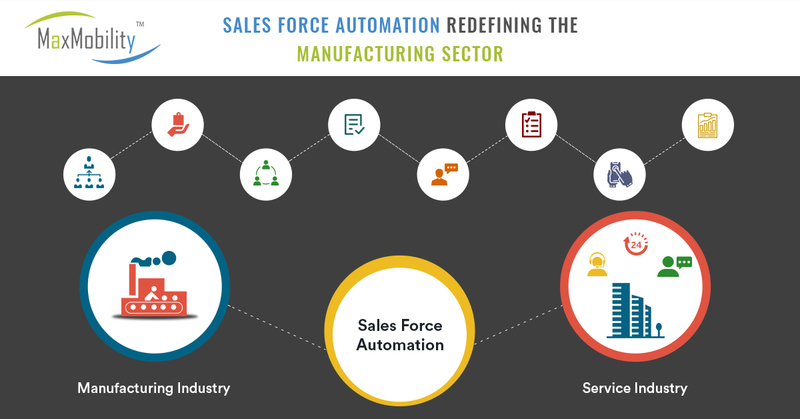 What does sales force automation help achieve? 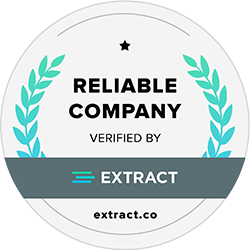 ● Better sales efficiency which leads to a higher conversion rate. ● Productivity across the enterprise as you can track field force and assign tasks to them on the go. ● More control for managers over the remote workforce and better management and delegation of tasks. ● Cost reduction as you optimize routes for on-field workers and minimize dead stock with valuable buyer insights. ● Seamless delivery enhancements that help optimize delivery operations. ● Maximum insights with comprehensive and custom survey forms that can be distributed and taken up via a mobile device. 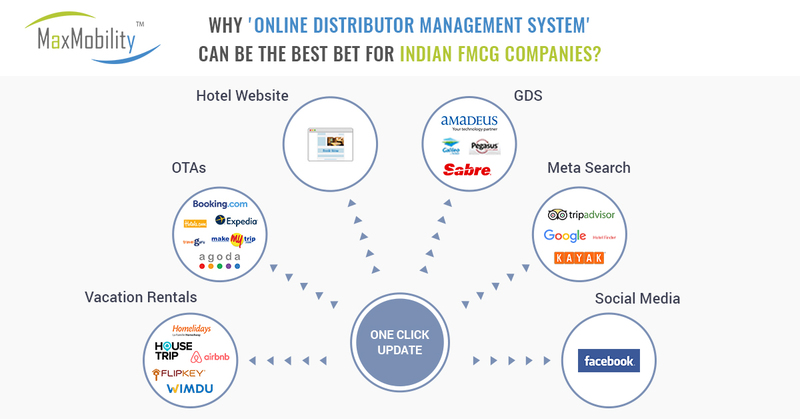 ● Overall organizational sales efficiency by plugging in loopholes and shortening delivery times. With a sales force automation software, you can stay on top of sales processes and manage your on-field force without hassle. 3. Which solutions can help your purpose? 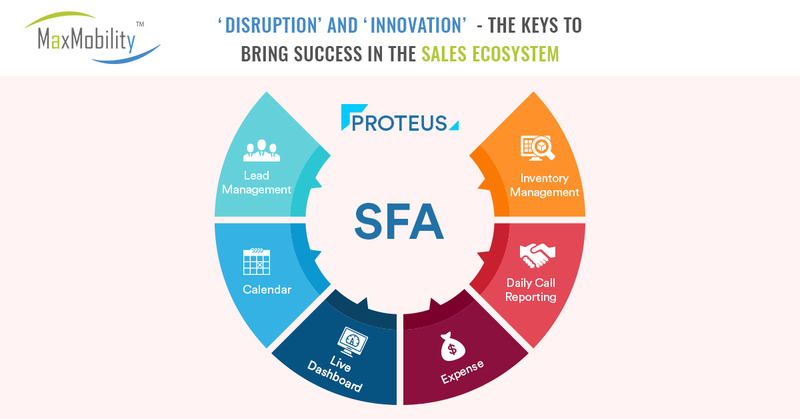 After you have identified the benefits of having a sales force automation system up and running in your enterprise, you need to find out the solution that would work best for you. ● Order management - Stay on top of orders and never again forget to dispatch one- no matter how huge or small its quantity. ● Delivery management - Process orders without hassles and prioritize and schedule delivery through a mobile interface. ● Reports and Dashboards - Gain better visibility through employee productivity, buyer sentiment, and all in between. ● Stock management - Stay informed about inventory and restock in time with forecasts. ● Communication - Improve interaction between your field force and in-house sales team with an inbuilt messaging platform. The key is to identify improvement areas in the way your sales team functions and plugging the gaps with a technology-backed sales force automation solution. A massive challenge that disturbs sales managers is to create a customer-centric sales process that aligns with your marketing efforts. Though most businesses would like to believe they are customer-centric, a closer look at their sales process would tell they still cling to legacy processes and are scared to innovate. The risk of disruption in sales when automation sets in is a huge hurdle for top executives to conquer within the organization. 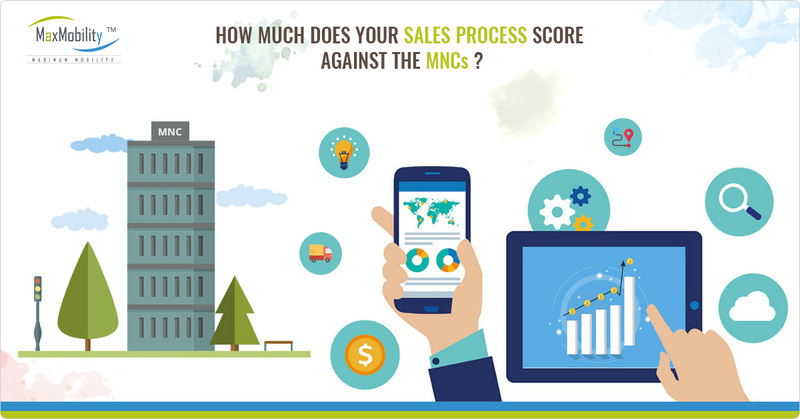 The solution lies in choosing a sales force automation solution that is hassle-free to install and work with. Sales disruption and innovation face another common challenge. Managers and executives believe CRM and other aspects of sales force automation will keep their workforce more busy setting up the software so it could work properly. 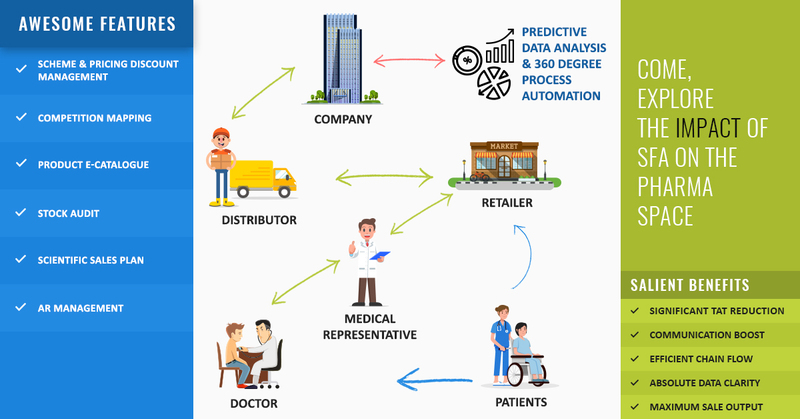 While this used to be the scene for early age CRM systems, today’s automation platforms employ leading technologies such as AI, ML, and the IoT to make the shifting seamless. These systems replace legacy processes and bring in fresh, more effective ways of doing things. GoSales is a complete sales and delivery automation platform ideal for businesses wanting to do more with less. 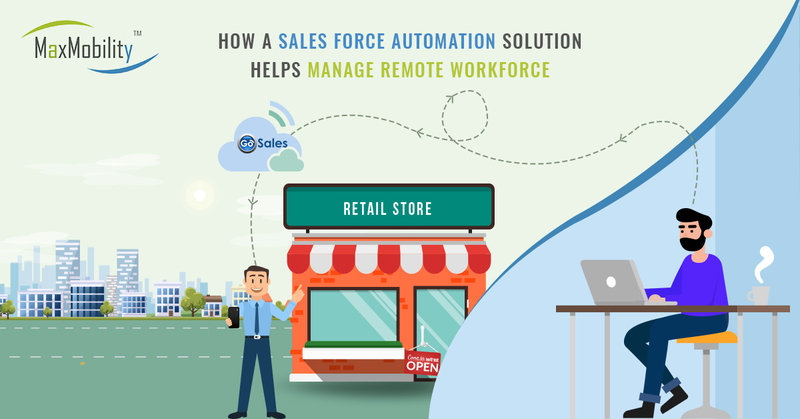 Apart from the desirable features mentioned previously, GoSales can help manage your remote sales force with ease. Track salespersons, assign tasks to them, act on emergency conditions, and always stay alert with a mobile-first sales force automation solution. GoSales allows managers to generate reports on a wide variety of sales aspects- invoice details, orders and memos, area wise orders, routing, attendance, surveys, and so on. With a mobile-first solution, remote teams can take orders seamlessly via their mobile devices and update managers about orders taken on the go. 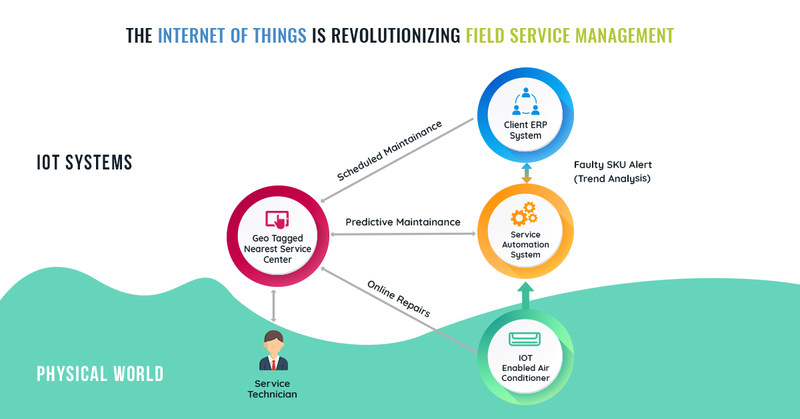 Managers can track all field workers in real-time ensuring their complete commitment during work hours. GoSales can bridge the gap between your sales team and efficiency. Help your salespeople do better with a solution that empowers them.